Occasionally, a new product comes along that really takes the world by storm. 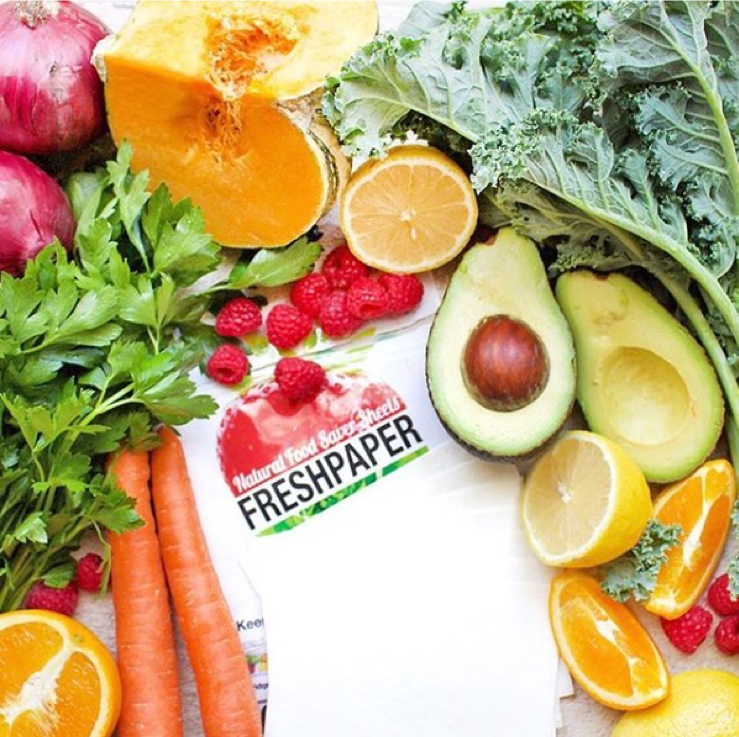 FreshPaper is one of them – a unique product with an inspiring story. Frequently selling out in retailers across the US, this game changing innovation is changing the way we buy, store and eat fresh fruit and vegetables. 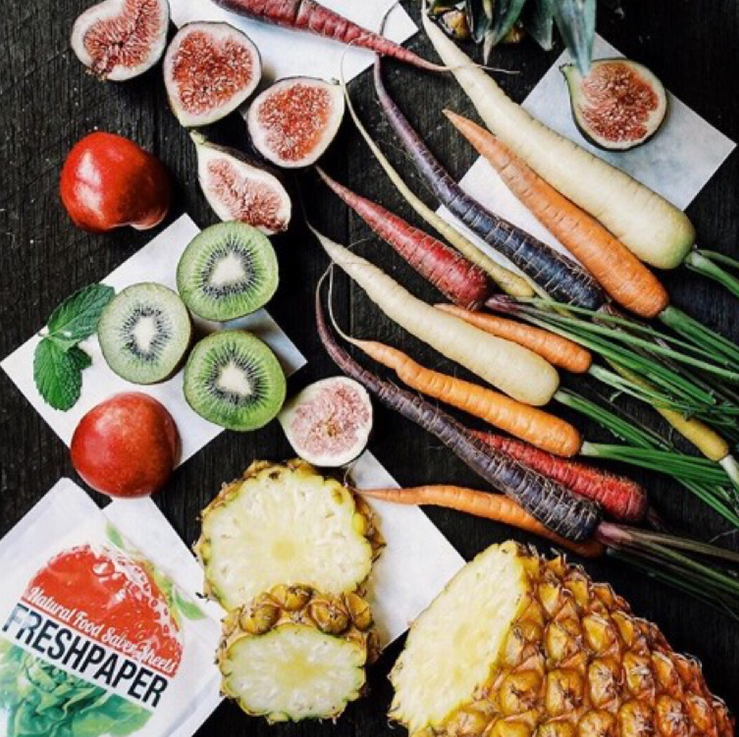 It’s a surprisingly simple concept, a small piece of recyclable and compostable paper infused with a secret combination of organic spices, which has the ability to keep fruit, vegetables and even bread fresh for up to four times longer!